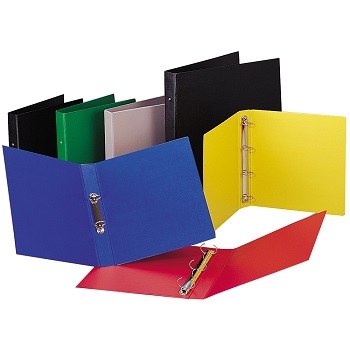 Environmentally friendly durable 3 Ring Binder option for your filing. 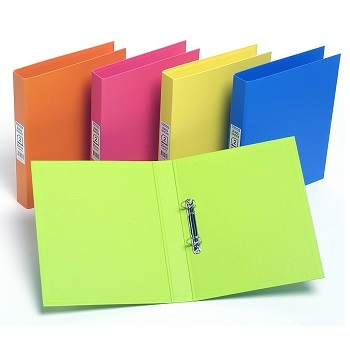 Environmentally friendly durable 3 Ring Binders in cool tropical colours. Australia has the world's 3rd largest ocean territory, spanning three oceans and covering around 12 million square kilometres.